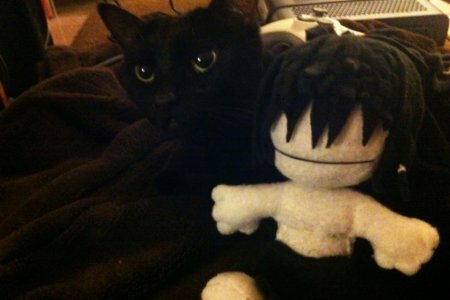 Adorable factor aside, this is the last Good Morning Gato blog before all of Ska Studios packs up and travels to Boston for PAX East. That also means I have a lot of news and (gamer) pictures to launch into your eyeball holes. 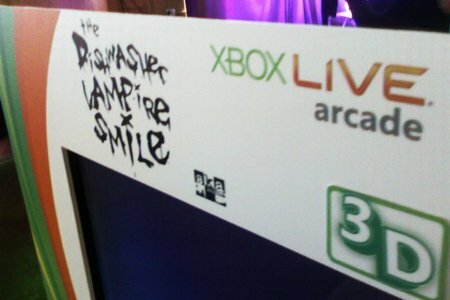 • For the first time ever, the complete The Dishwasher: Vampire Smile experience will be on display and fully playable! Dive into the campaign, jump into any of the 50 Arcade levels, give co-op a whirl or try your luck at the Dish Challenge. It’s all there, all just for you! 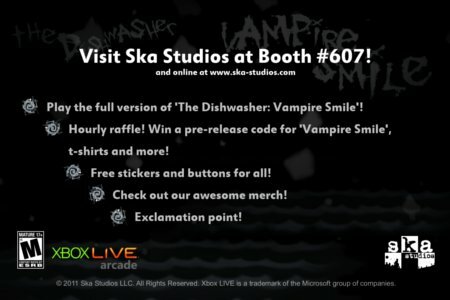 • You could win a digital copy of The Dishwasher: Vampire Smile BEFORE it releases to the gaming masses! 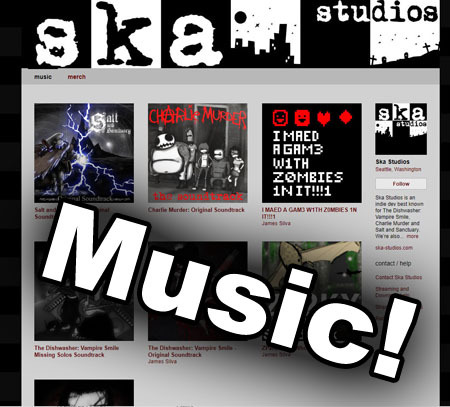 We’ll be holding a raffle every single hour, every single day of the show and be giving out prizes ranging from t-shirts to swag to a coveted pre-release code of Vampire Smile. Just fill out a raffle ticket, plop it into our magical raffle box and come back to see if you won. • For those who have money to spend and need new wearables, we have you covered too. There are all-new Vampire Smile t-shirts for sale, our classic Z0MB1ES tee is available and the always popular Vampire Smile posters are in stock. New this year: All t-shirts are American Apparel brand and soft, if not softer than Gato’s back fur. As is obvious by the wall of text you just read, we’re prepared and excited for PAX East. All that is left to do is figure out a way to pack up and transport the life-sized Violence Hammer without injuring ourselves or innocent bystanders. I’ve saw a release date for April, but it was from a cheesy site so can’t be certain. But if the game is complete, it would sound possibble. Tought about buying Torchlight to wait until the dish is done but i’ll just wait since i don’t want to be out of MS points the day it’ll come out. Oh and, have fun at PAX lucky guys. This is awesome news. I’ll be sure to stop in several times. So, any chance on the reveling of a release date at Pax, or is it just gonna be one of those “Surprise, it’s out tomorrow” sort of things? You do realize I’ll be around that booth for most of the weekend then, right?